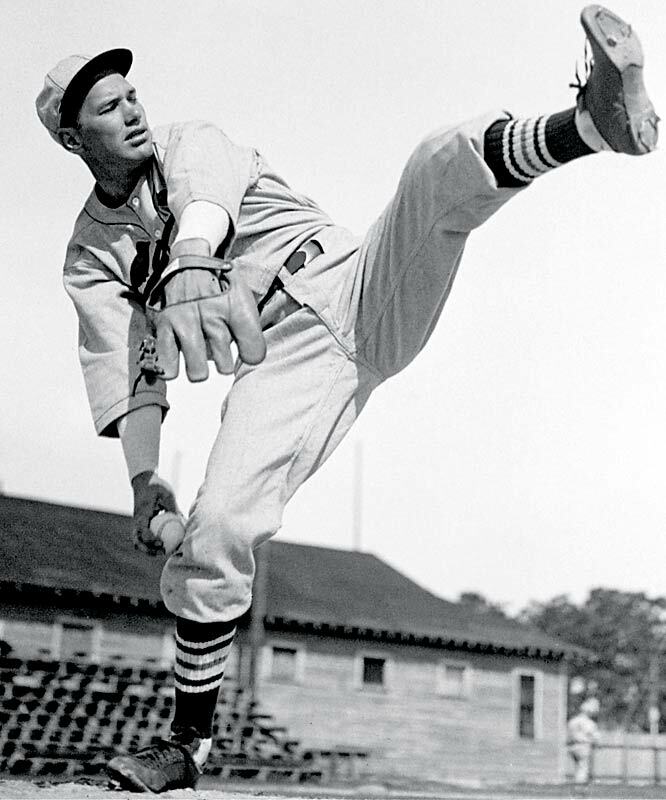 Jerome Herman “Dizzy” Dean, ace pitcher of the St. Louis Cardinals’ famed “Gashouse Gang” in the 1930’s, gets the Hollywood biopic treatment in this pleasant little film. The malaprop prone Dizzy was one of the game’s greats before an unfortunate injury, leading to him becoming a well-loved broadcaster. 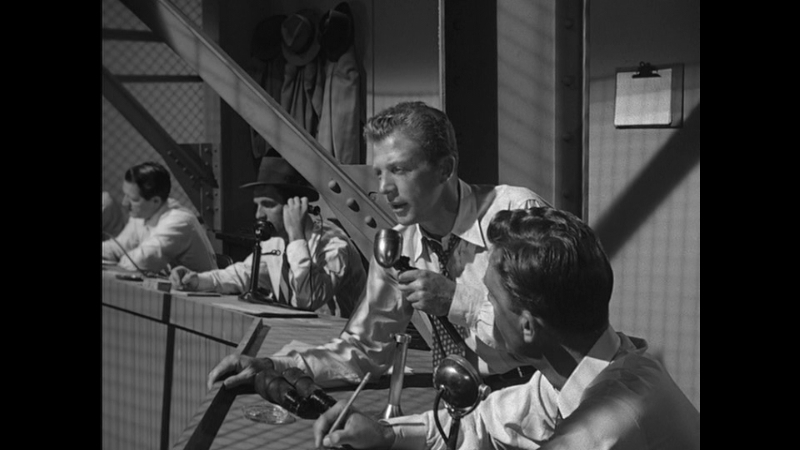 The film sticks fairly close to the facts, as Dean was a colorful enough character to need little embellishment. THE PRIDE OF ST. LOUIS follows Dean’s career as he’s discovered pitching in his Arkansas hometown, through the minors, and finally to big league success with the Cardinals. Along the way he woos and wins the love of his life, Patricia. Soon his brother Paul joins the team, and the pair become as well-known for their off-field antics as for their pitching prowess. The movie takes a turn when Dizzy is injured during an All Star Game and tries to come back too soon. His arm is ruined, but Dizzy can’t accept the fact his baseball career is over. He begins to gamble and drink heavily, and Pat leaves him, telling him he needs to grow up. A friend offers him a job as a radio broadcaster, and Dizzy becomes an overnight sensation. The local PTA group disapproves of the effect his mangled English is having on children, and seeks to have him banned. But overwhelming fan support gets them to relent, and Dizzy, back with Pat, goes on to a long and prosperous new career. 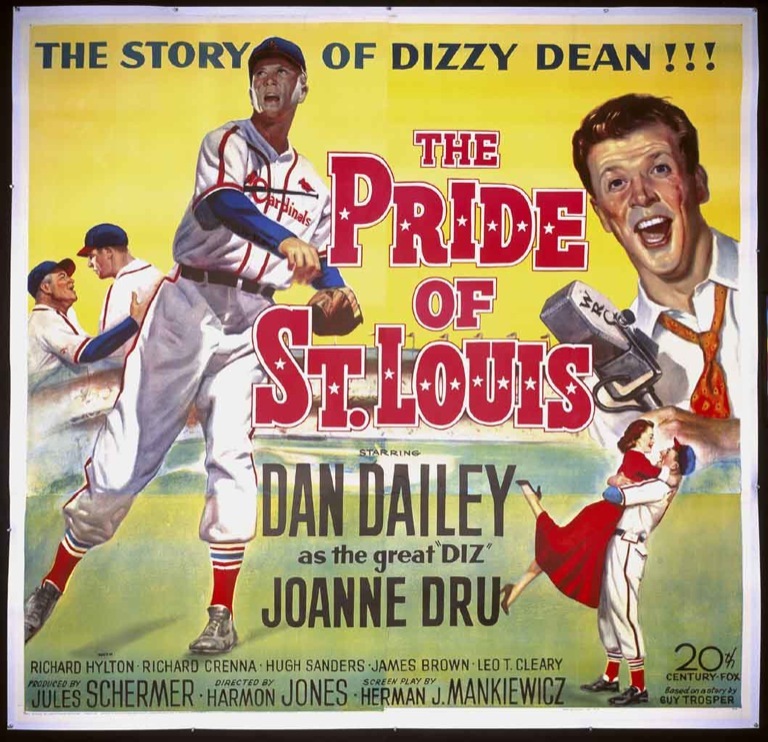 Dan Dailey is “pitch” perfect as Dizzy Dean. He looks like a ballplayer, and his dancer’s background enables him to gracefully convey a pitcher’s moves. Dailey’s quite charming as the loveable country bumpkin turned Major League star. Equally charming is Joanne Dru as wife Pat. More well-known for her work in Westerns (RED RIVER, SHE WORE A YELLOW RIBBON), Dru shines as Dizzy’s patient, loving wife. A VERY young Richard Crenna takes the part of Paul “Daffy” Dean, a far cry from Col. Troutman in the RAMBO series. Familiar Faces you’ll encounter are James Brown (not the singer, the actor who starred on TV’s THE ADVENTURES OF RIN TIN TIN), Jack Rice, John Doucette, Phillip Van Zandt, and Johnny Duncan, the Boy Wonder of the 1949 serial BATMAN & ROBIN. Old timers (like me) will recognize Chet Huntley, newscaster of NBC’s HUNTLEY/BRINKLEY REPORT, as Dizzy’s radio broadcasting partner. Behind the scenes, Harmon Jones provides able direction, balancing the baseball action with the melodramatics. Jones was a workhorse in the 20th Century Fox editing department, on films like 13 RUE MADELEINE, ANNA AND THE KING OF SIAM, GENTLEMAN’S AGREEMENT, YELLOW SKY, and SITTING PRETTY. 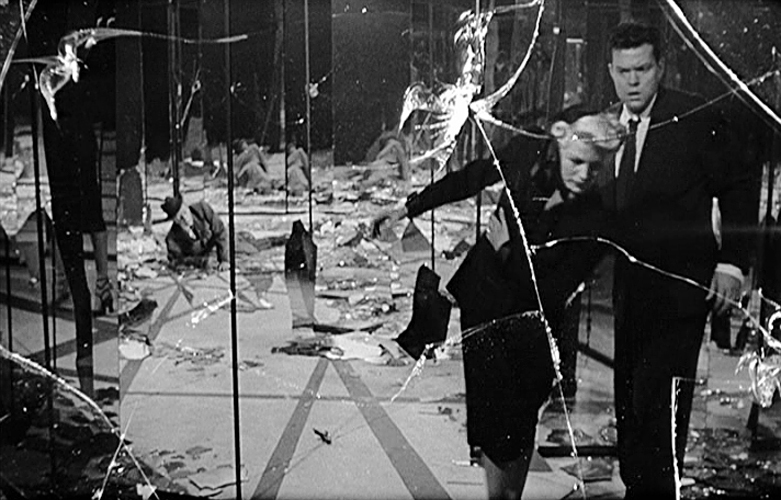 Jones’ career as director was undistinguished, consisting mostly of second feature programmers. He was more successful in television, where his resume includes numerous episodes of RAWHIDE, PERRY MASON, TARZAN, and DEATH VALLEY DAYS. 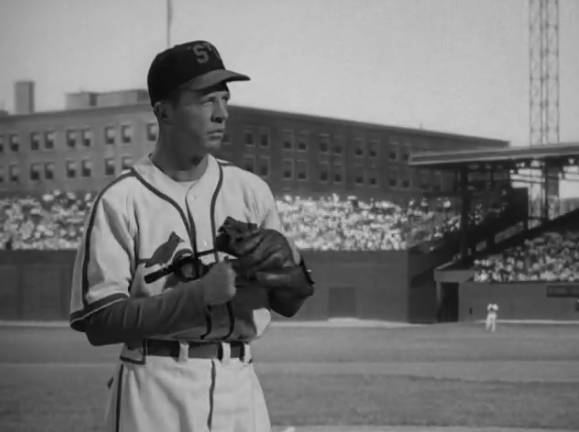 The screenplay for THE PRIDE OF ST. LOUIS was written by the same man who wrote 1942’s THE PRIDE OF THE YANKEES, the Lou Gehrig story. That man was Herman J. Mankiewicz, Oscar winner for CITIZEN KANE, and classics like DINNER AT EIGHT, SAN FRANCISCO, and THE ENCHANTED COTTAGE. Brother of Joseph L. Mankiewicz and grandfather of TCM host Ben, Herman also produced many of the early Marx Brothers movies at Paramount. I’ve always been a Cubbie Fan even though now I live in A’s and Giant’s territory.